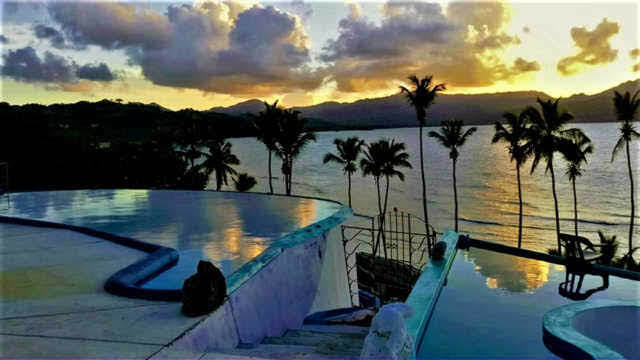 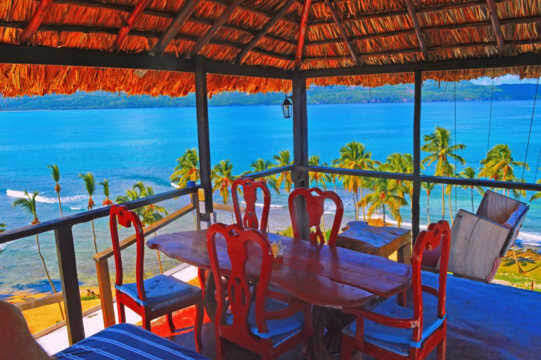 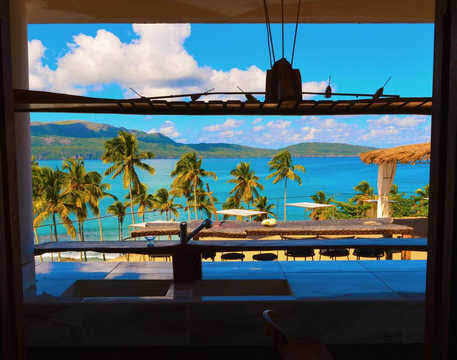 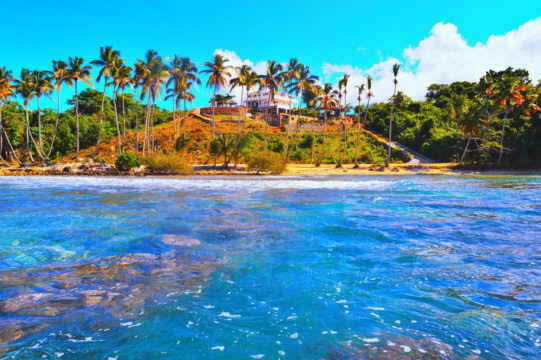 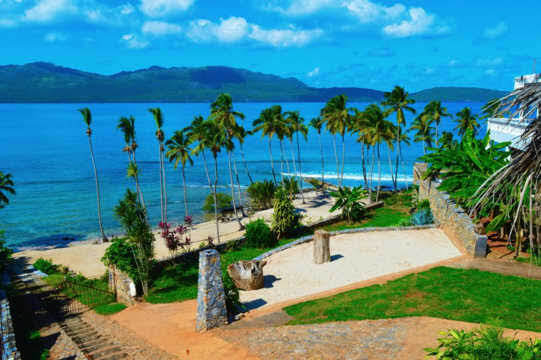 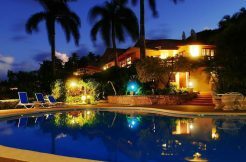 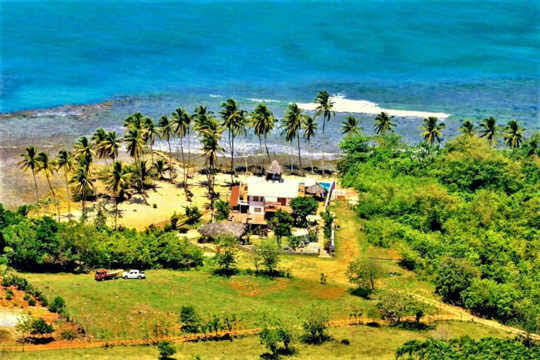 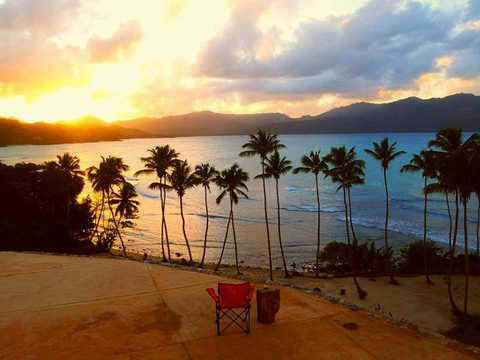 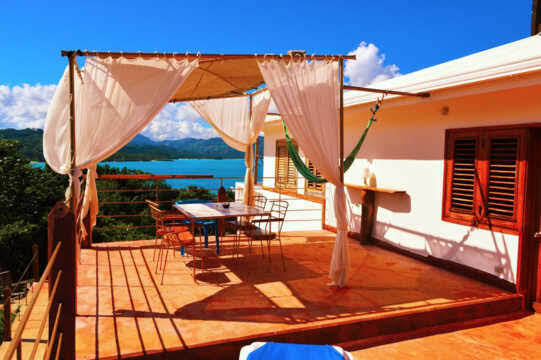 This Dominican Republic villa for sale is situated on a hill with an exceptional view and a private beach. 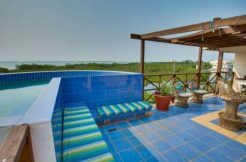 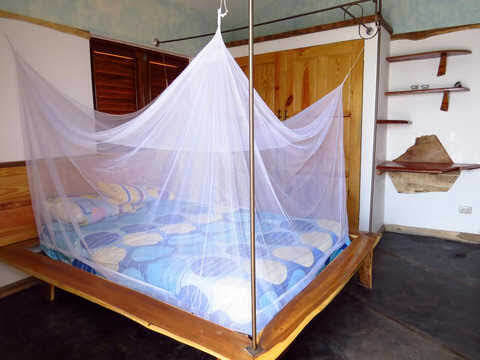 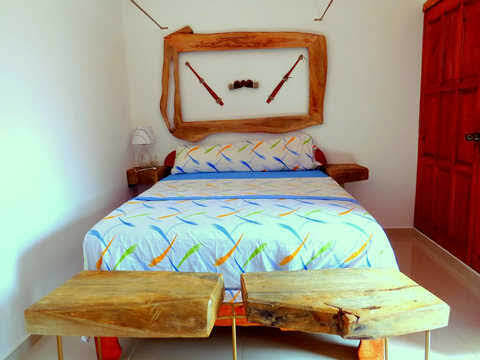 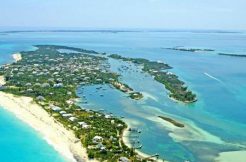 This vacation rental villa offers many possibilities for a hospitality property – such as a bed & breakfast or a small boutique hotel. 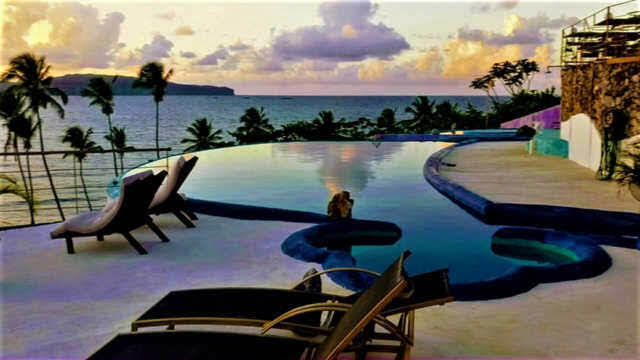 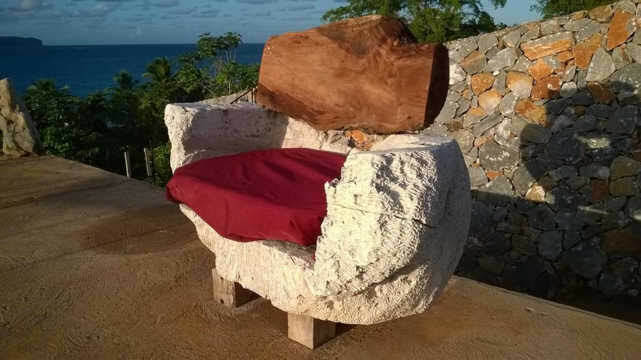 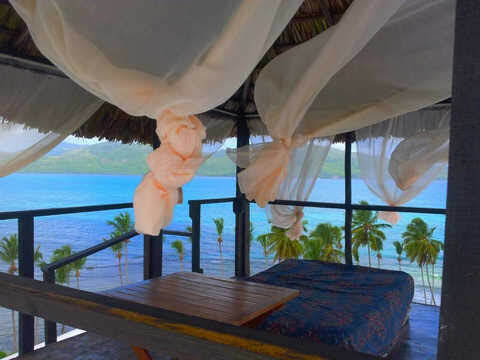 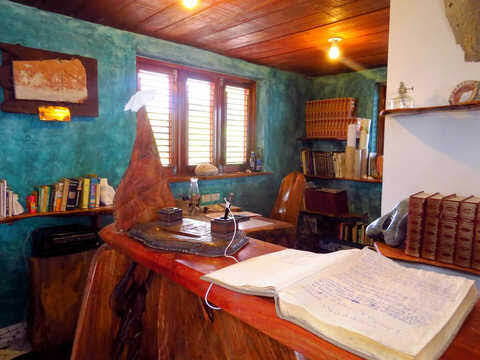 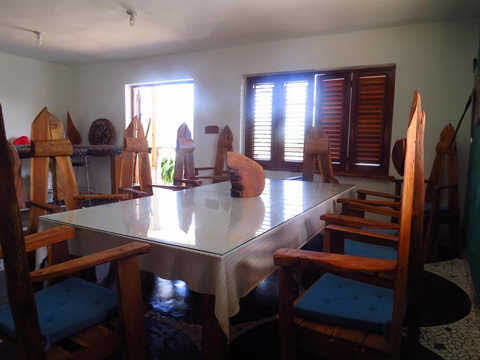 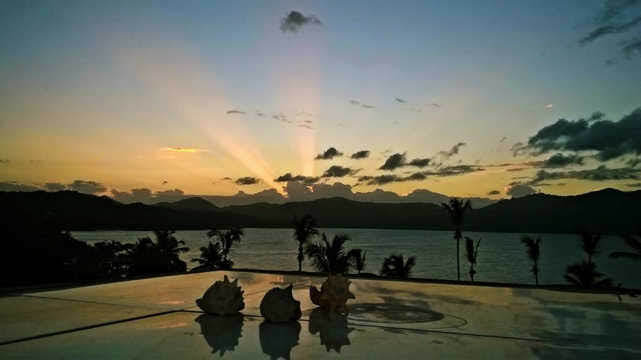 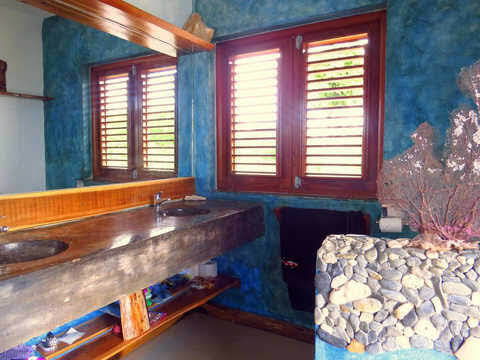 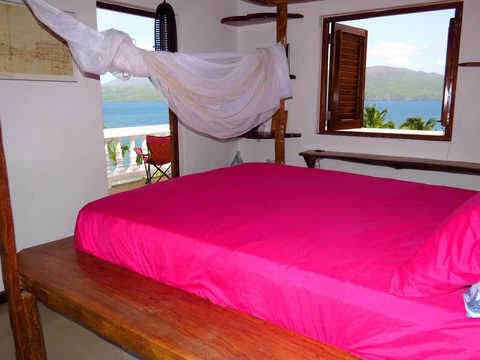 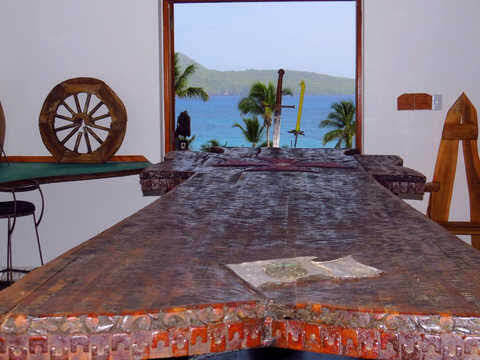 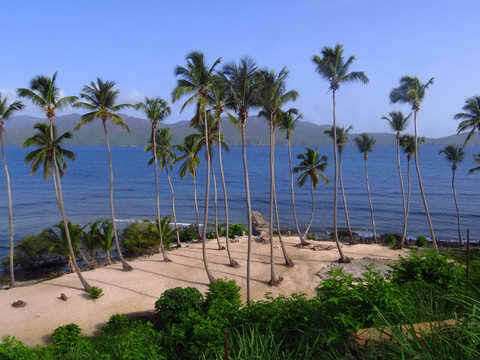 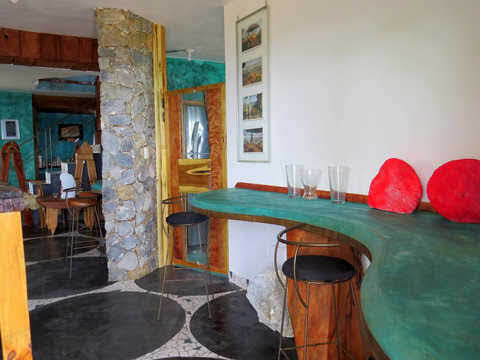 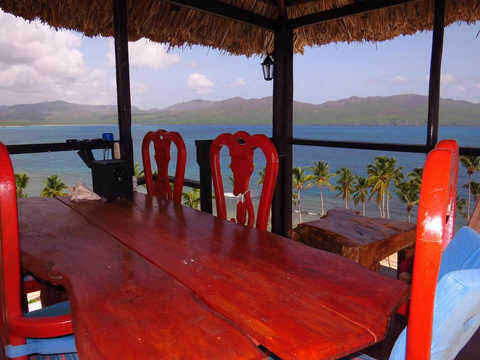 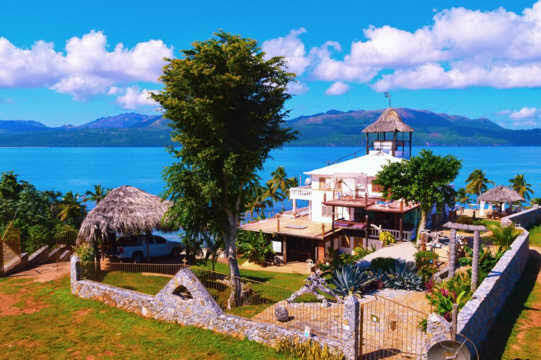 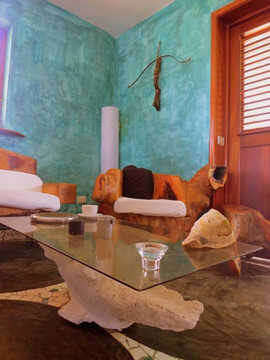 The ocean view villa is located in Las Galeras – on top of a hill to offer a extensive view of the Caribbean. 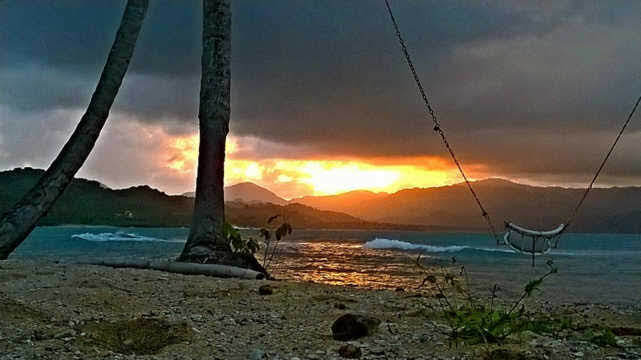 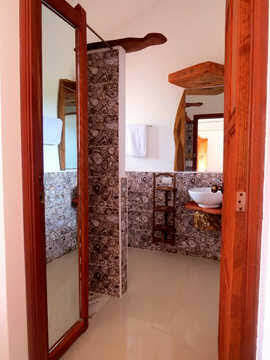 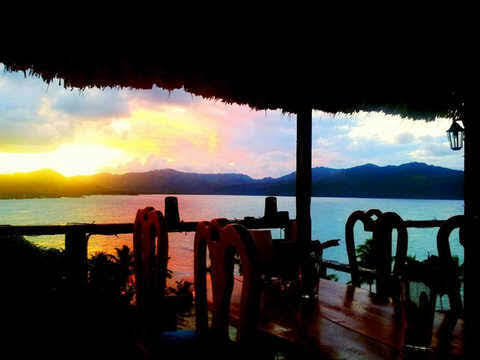 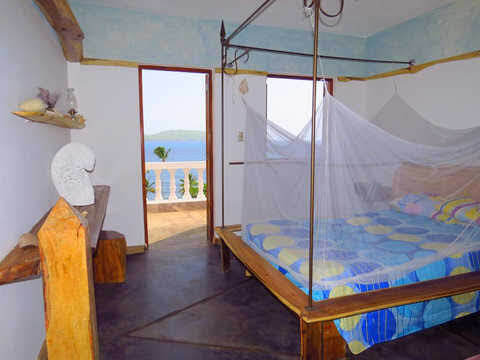 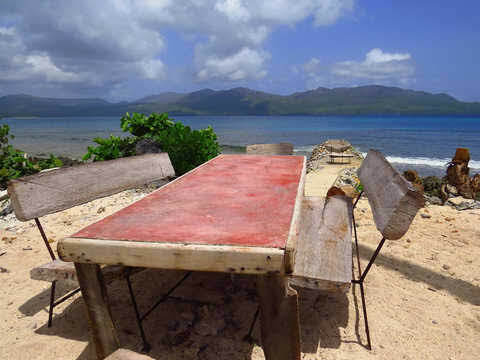 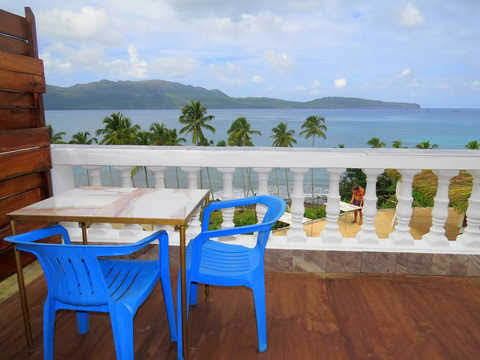 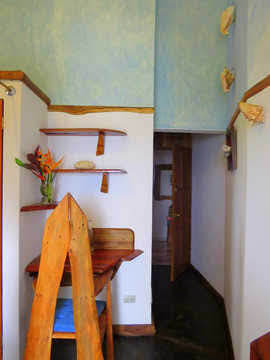 The vacation rental villa is five minute walk to the beach. 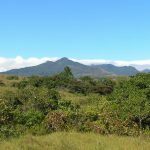 The land size is 4,200 m² which is 1.03 acres. 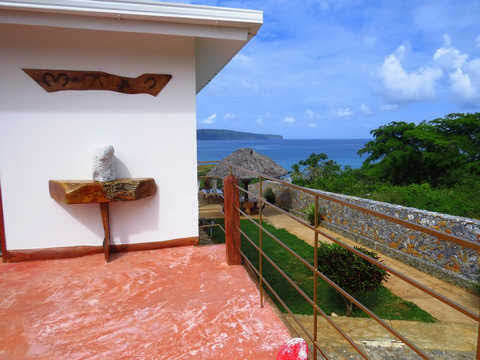 The buildings and terraces are 550 m². 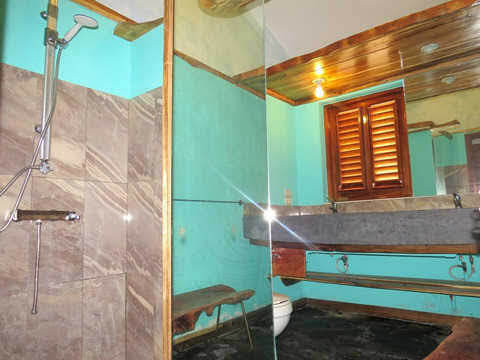 All the title work is all in order. 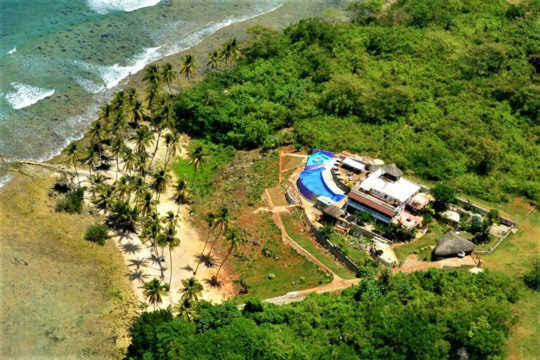 This Dominican Republic villa a private beach. 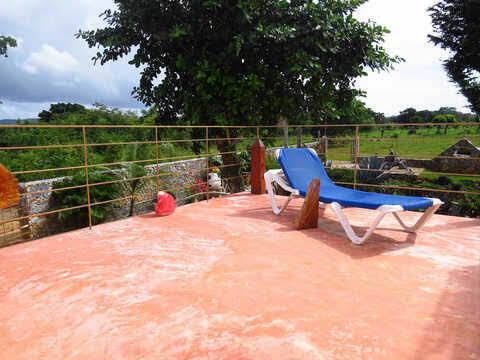 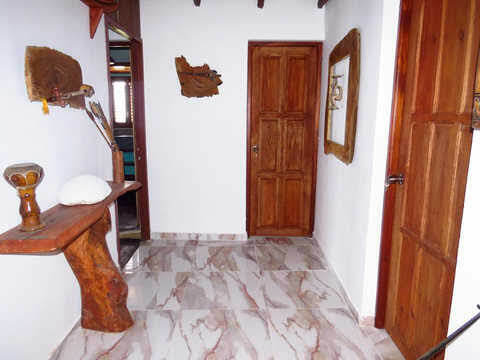 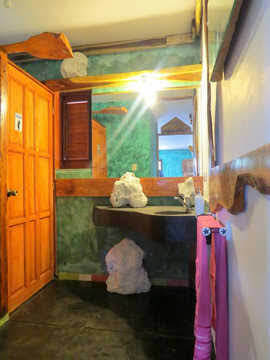 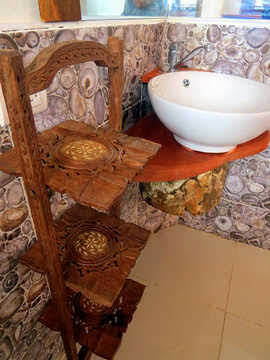 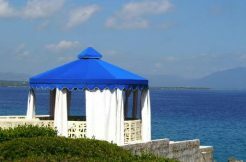 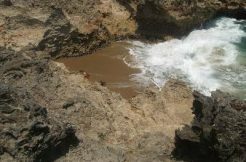 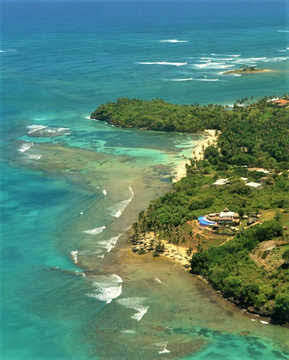 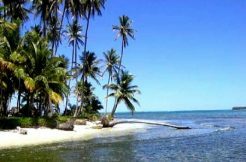 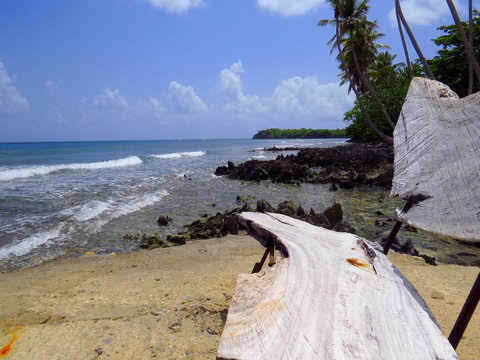 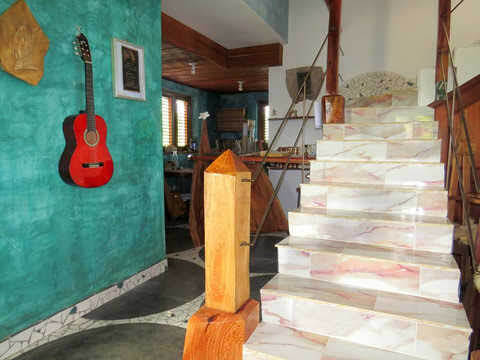 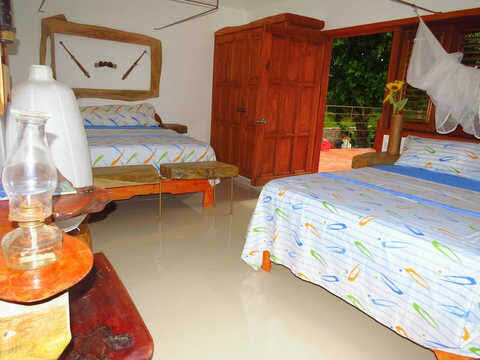 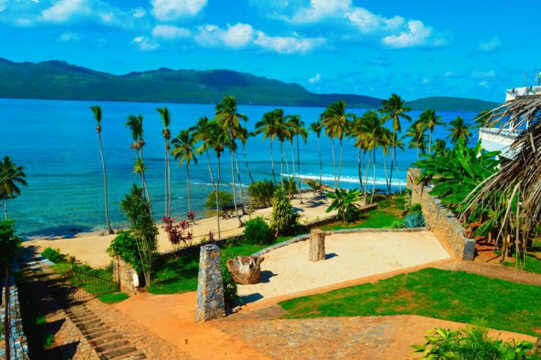 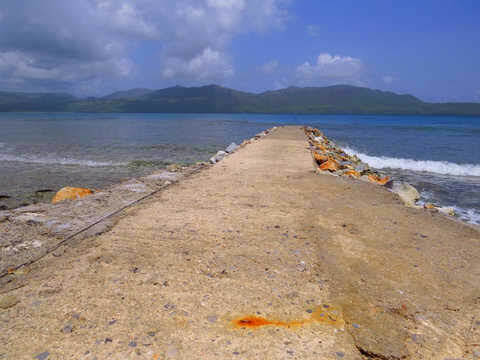 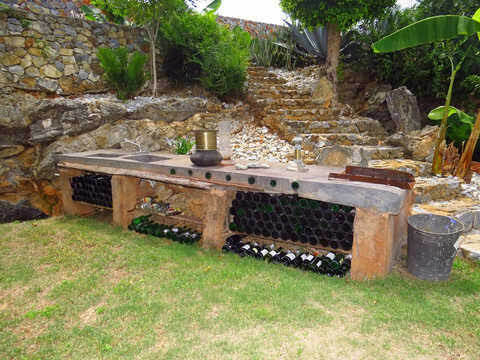 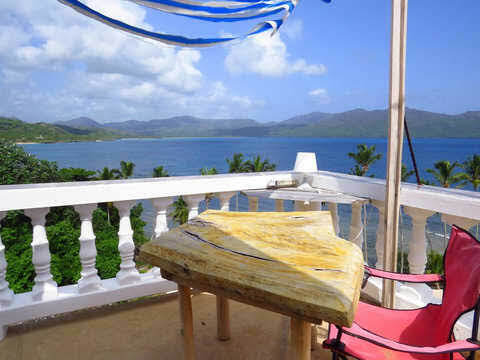 You can possible build a jetty to add to the amenities of this Dominican Republic vacation rental. 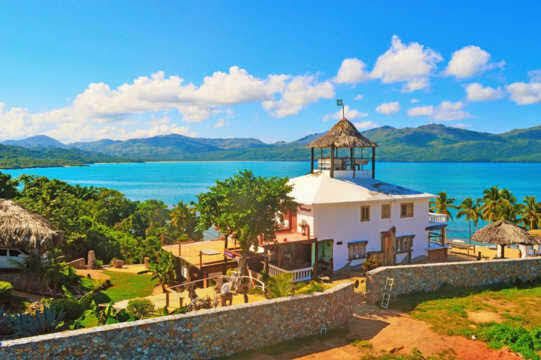 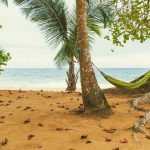 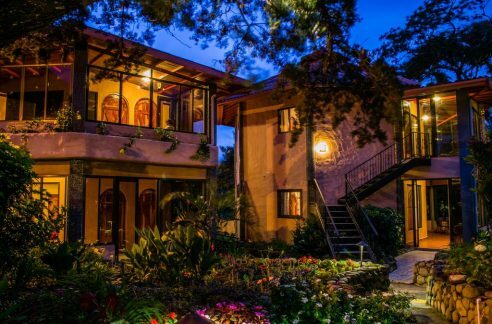 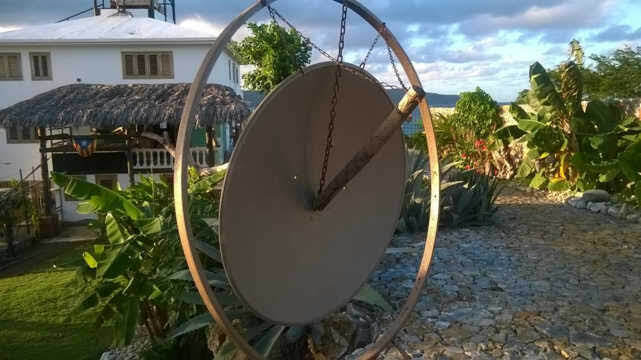 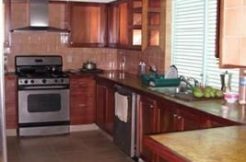 Please contact us below for more information about this Dominican Republic villa for sale – which would make for a perfect Caribbean bed and breakfast in the DR.